I am Heather D. Horton, the CEO/Founder of The H-Squared Group, LLC, a location independent grief recovery and coaching practice currently based in Washington, DC. I work with highly successful professional women who are ready to move beyond loss and grief to find purpose in their pain and reclaim their power. In 2017, I was a highly successful professional woman about to enter the ranks of Senior Executive status in the Federal government. I had checked all of the boxes to make sure I was successful in college, law school, my legal career. But I realized that I had only been existing and not fully living. I had money to buy and do any and everything I wanted, but I was not happy. 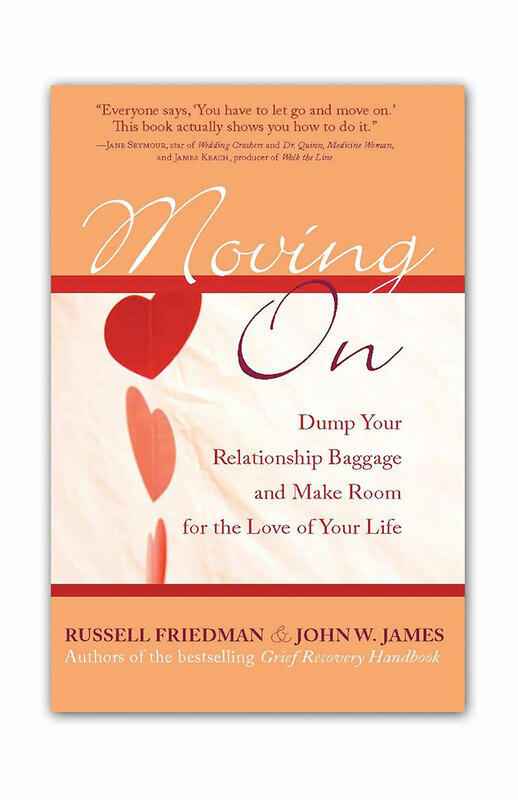 Relationship after relationship would end in breakups — when I even had the courage enough to put myself out there. I threw myself into my work because that is the only space where I felt validated, even though as a woman of color such validation came at a high cost to my self-esteem and self-worth. On May 17, 2005, my life changed forever. 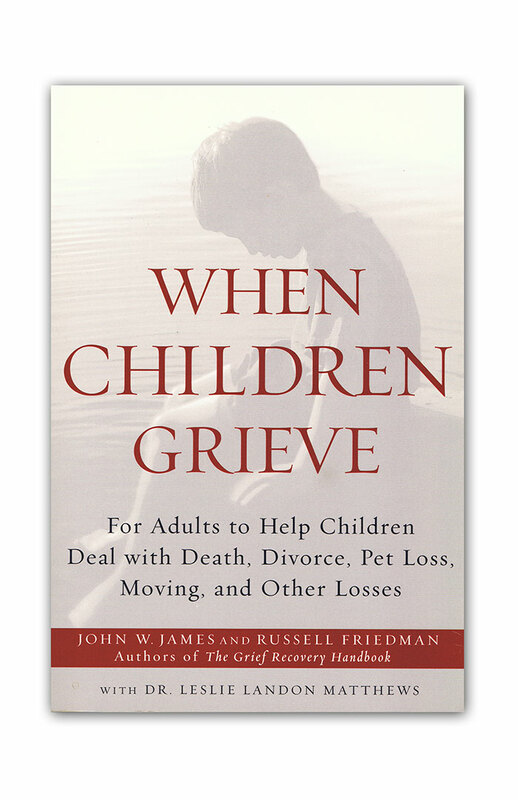 My mother died tragically in a car accident that I also survived. I quickly had to learn how to live without the one person who loved me unconditionally and was my constant cheerleader for 33 years. My injuries from the accident kept me homebound for months. During that time all the losses that I had avoided dealing with were staring me in the face. I thought the answer to my situation was isolation—to run away from everyone and everything that reminded of my past. Isolation only compounded my feelings of sadness and grief. I then realized I need to seek help outside of myself in order to move forward. I slowly began to come out of my shell and seek help. 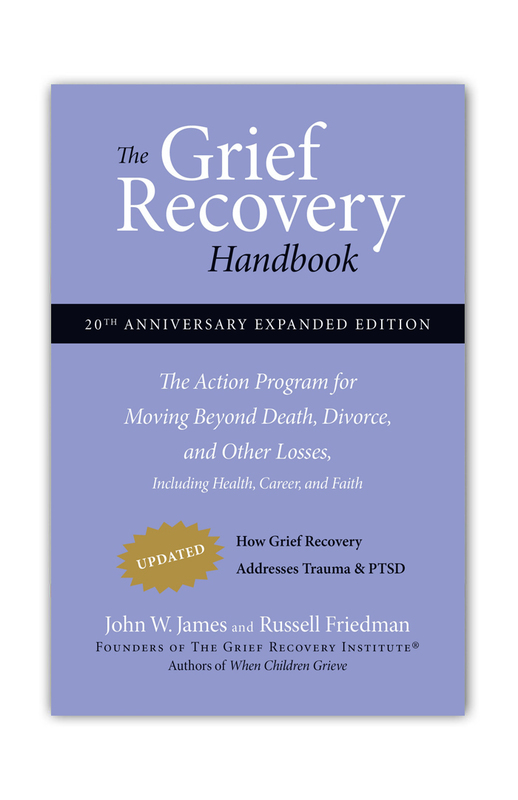 Applying The Grief Recovery Method® to my own personal loss and relationships was quite profound and helped me to foster and maintain a true and authentic relationship with my father after my parents’ divorce and my mother’s tragic death. 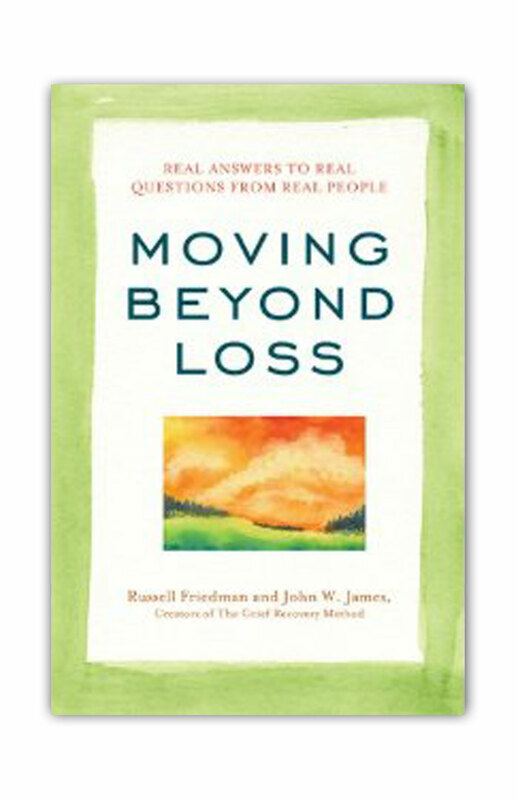 Furthermore, it has helped me to complete losses that occurred in other relationships and regain the ability to begin new relationships. I am no longer attempting to replace or avoid past relationships as a result. 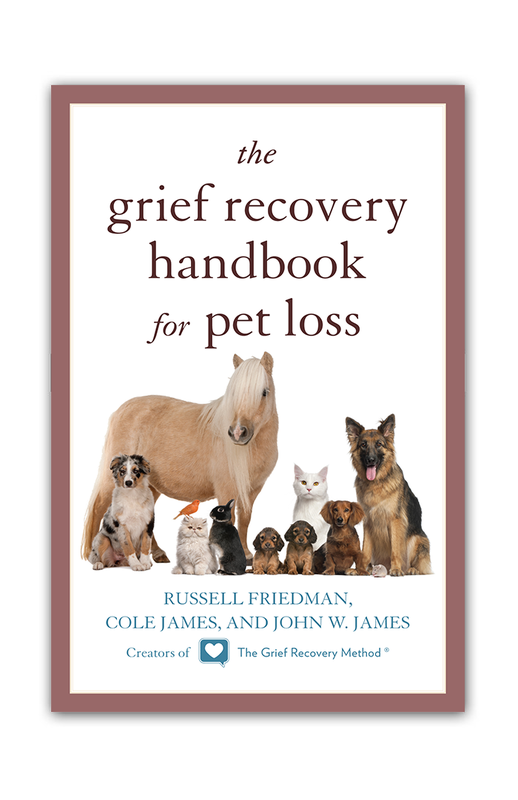 I offer The Grief Recovery Method® via Grief Online Support, Grief Support Groups, Grief Support 1-on-1, Helping Children With Loss, and Pet Loss Support Groups. I am a native of Baton Rouge, LA and currently resides in Washington, DC. I have also lived in New Orleans, LA (Hurricane Katrina Survivor), Phoenix, AZ and Greensboro, NC. I am an alumnus of Southern University, LSU Law Center and Georgetown University Law Center. I love attending sporting events, horseback riding, traveling the world, supporting the arts, zip lining and spa retreats.